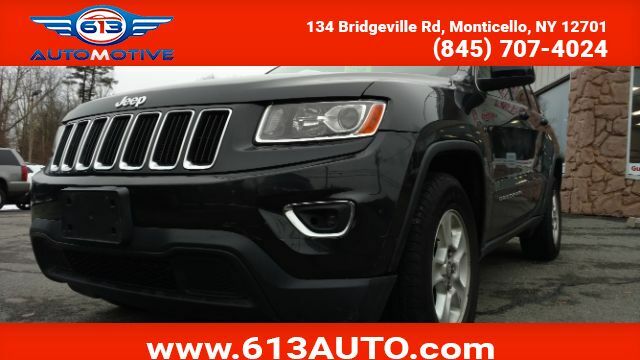 Take our 2014 Grand Cherokee out for a spin! This one is a 4x4 Laredo model, equipped with the 3.6L Pentastar motor. You''''ll find it has plenty of power and plenty of features. Aside from key-less entry and push-button start, it has XM satellite radio, climate control, and the awesome customizable gauge cluster. The power seats and bronze accents make this Jeep a pleasure to ride in, and it''''ll get you over 20MPG! Don''t hesitate to reach out to us, we''d love to set you up with a test drive.